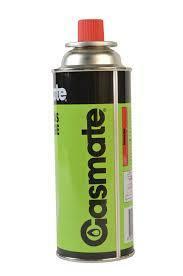 $3.00 each – Gas Cylinders suitable for use with our double and single burner stoves. We recommend you order 4 for the double burner (2 spare) and 2 for the single burner (1 spare). You will receive a full refund for any cylinders that you don’t use and return full.